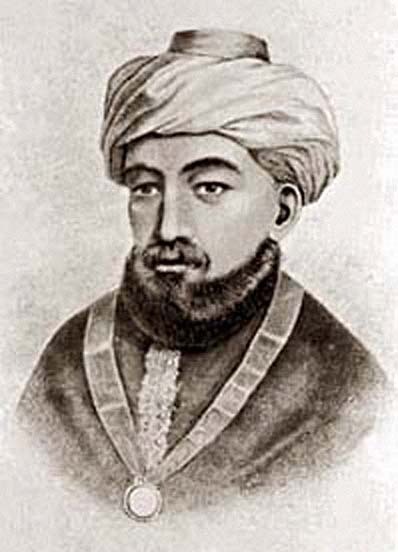 Chabad.org has a video lecture by Joshua Getzler entitled "Maimonides and Slavery: Rambam's approach to human dignity." The first sixteen or seventeen minutes give a nice little overview of his life and works, and the remainder focuses on the specific issue of slavery. If you register with the website you can download an MP3 of the talk. You can see manuscript images of Maimonides' Mishneh Torah, mentioned in the video, here. This video is one of the many fun resources we'll be exploring in our upcoming Ancient Bookshelf online course, Slavery as Moral Problem in the Bible.